I had to create some art for this music video premier for Translation. Translation is a song about a pretty girl.. so I found a picture of the second-most beautiful woman I could think of, Amel Larrieux, and flipped it V-Day style with this awesome open source photo editing software, GIMP. 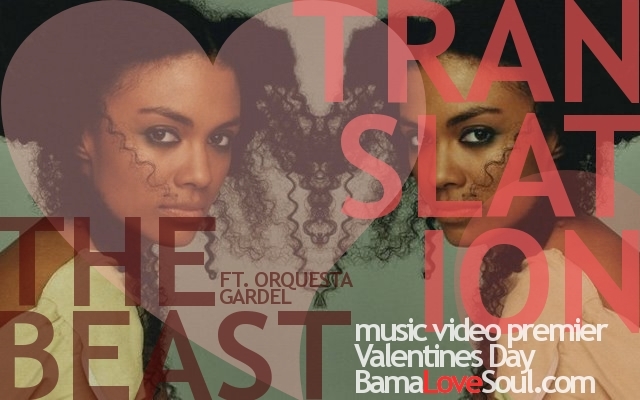 Enjoy & don’t forget to check out Translation on BamaLoveSoul this Valentine’s Day.